How Does Seeking Safety Therapy Help PTSD Patients? Seeking SafetyI is a form of cognitive-behavioral group therapy that specifically targets the unique problems that result when people struggle with drug and alcohol abuse as well as post-traumatic stress disorder (PTSD). PTSD is an anxiety disorder and many people with such disorders and other mental health conditions turn to drugs and alcohol to cope with their feelings of discomfort. People with PTSD tend to be hypervigilant. That is, they may refuse to sit with their back to the door because they want to see who's coming and going at all times in an effort to make them feel safe. They may have flashbacks of the traumatic event or refuse to go places that remind them of the event or visit any location where they feel they could be victimized again. If they survived a traumatic event while others did not, they may have survivor's guilt. To numb these feelings, people with PTSD may use drugs and alcohol to self-medicate. Initially, this behavior might seem to help the individuals who engage in it manage life for a while, but it eventually catches up with them. Self-medicating can adversely affect one's health, strain relationships, endanger one's career, and result in financial troubles. Self-medicating may also cause the symptoms of a mental health condition to worsen, the exact opposite effect those who use drugs and alcohol to cope actually want. In some cases, self-medicating may lead a person with PTSD to experience another traumatic event or result in their death. After all, many people with substance abuse problems die in drunk driving crashes or overdose. Seeking Safety offers people with PTSD an alternative to alcohol and drugs. It teaches these individuals a number of different coping skills, so they can avoid the number of negative outcomes people with substance abuse problems face. These coping mechanisms include learning how to ask others for help, recognizing warning signs or high-risk situations for drug and alcohol use, self-care, and coping with PTSD symptoms. The top priority of Seeking Safety therapy is improving the person's safety; as a result, all skills are geared towards this focus. If you have PTSD and are inappropriately using drugs or alcohol to cope, speak with a mental health provider about the benefits and drawbacks of Seeking Safety therapy. 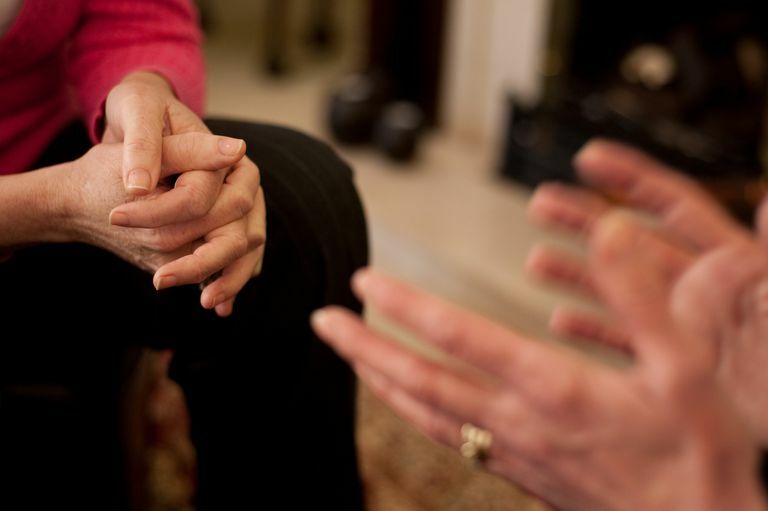 An honest conversation with your therapist may help you determine whether Seeking Safety is a suitable therapy for you or if you'd be better off with another form of intervention. Group therapy, however, can let you know that you're not alone and that many other people who've endured a traumatic event have turned to alcohol and drugs, be they prescription or street drugs, to cope with their symptoms. In addition, in group therapy sessions you'll be surrounded with a group of your peers rather than an authority figure, such as a psychiatrist. If you tend to have a problem with authority figures, such as police officers, doctors, teachers or your own parents, ongoing group therapy sessions may be a welcome change.